Over the years, R.C. Mathews Contractor has built a reputation of quality and integrity in serving our clients. We believe the successful completion of every project and the satisfaction of every client are the key ingredients for maintaining this reputation. Our long list of repeat clients is a testimony to our focus on quality and integrity. Today’s construction industry is focused on delivering a quality product in a timely manner at the most effective price achievable. In pursuit of quality in construction, our attention to detail makes the difference. We focus on doing it right the first time. Simply put, our goal is to build successful projects. We measure the success of our projects by how we meet deadlines, build within the budget and creatively solve problems as they arise. R.C. Mathews Contractor has the experience to advise clients on what systems and materials make their building work best. We know not only how to build structures but also are in tune with how they operate. We believe that we are only as good as our last project. The golden rule is the underlying principle which guides our vision. Every relationship we build with our clients, subcontractors and suppliers becomes part of our foundation of success. The Mathews name has stood for quality construction for over seven decades. Founded in 1941 by R.C. Mathews Sr. To serve the city's growing businesses, R.C. Mathews Contractor quickly proved itself as a trusted partner of Nashville's major corporations and institutions. Four generations later, the Mathews name is synonymous with quality construction, active involvement in the community and steadfast partnership in Nashville's progress. In 1941, R.C. Mathews, Sr., drew from his experience building railroad bridges to found the business that would quickly become the builder of choice for Nashville’s largest corporations including National Life, Genesco, and H.G. Hill. These landmarks were the National Life and Accident Insurance Company headquarters (1941), Purity Dairies (1947), Green Hills Shopping Center (1961), Ensworth School (1961), and Children’s Museum (1966). R.C. 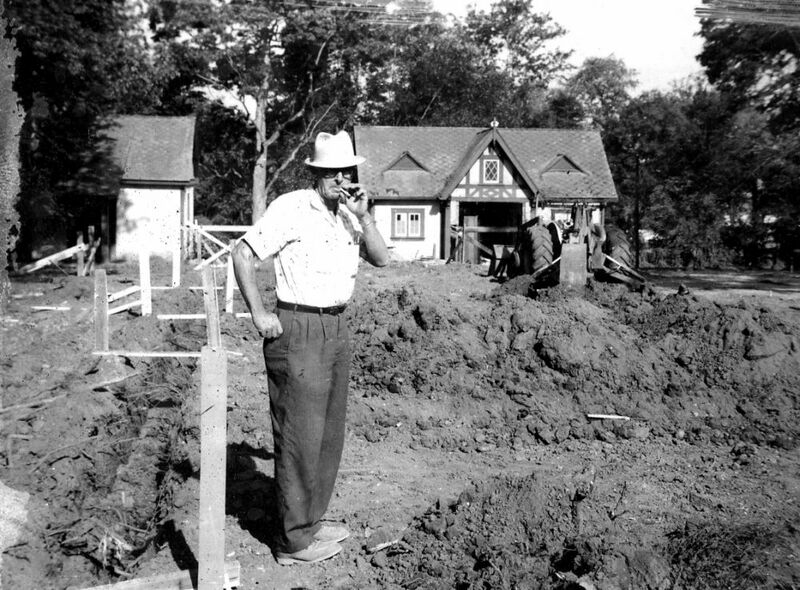 (Bob) Mathews, Jr., joined his father’s company in 1951 and became a leader in the region’s construction industry. Under his direction, R.C. Mathews Contractor gained a reputation as a pioneer in the design/build concept. He helped many clients such as Aladdin Industries and IBM construct their new headquarters in his master-planned parks called Metropolitan Industrial Park (1966-1970) on Elm Hill Pike and MetroCenter (1970-1980). 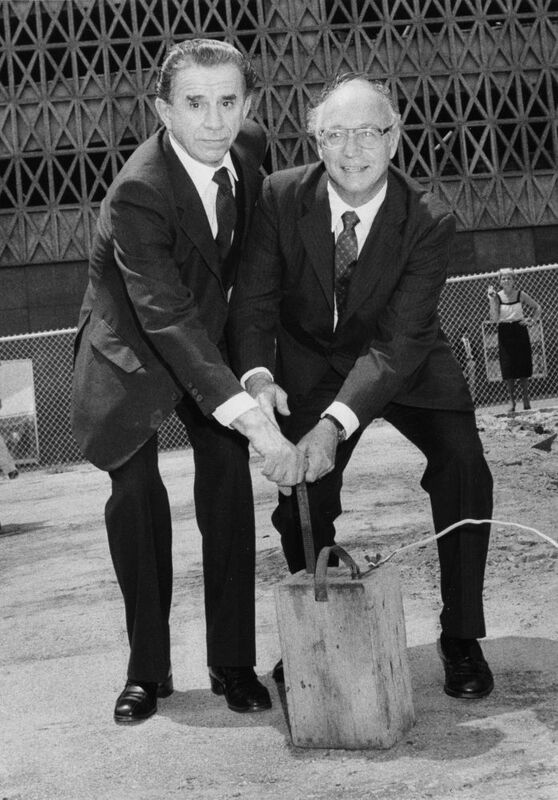 His vision for the resurgence of downtown Nashville sparked the development of Second Avenue as a tourist zone as well as the creation of One Nashville Place (1984), the CMT building and garage (1986), Grassmere Business Park (1986), and Commerce Center (now Baker Donelson Center 2001). 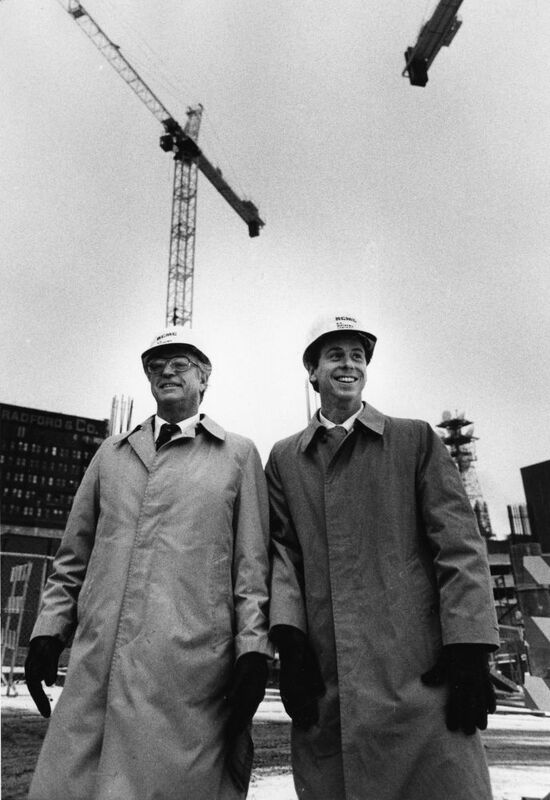 Walker Mathews, Sr., joined his father in the business in 1983 after working in Houston and Denver building high-rise office towers. He has broadened the reach of the business as well as continued the tradition of building great buildings and great relationships. He has successfully completed the historic renovations of: the revitalization of the Ryman Auditorium (1994 and 2015), Frist Center for the Visual Arts (2001), Montgomery County Courthouse (2002), Hermitage Hotel (2003), and Stahlman Building (2005). 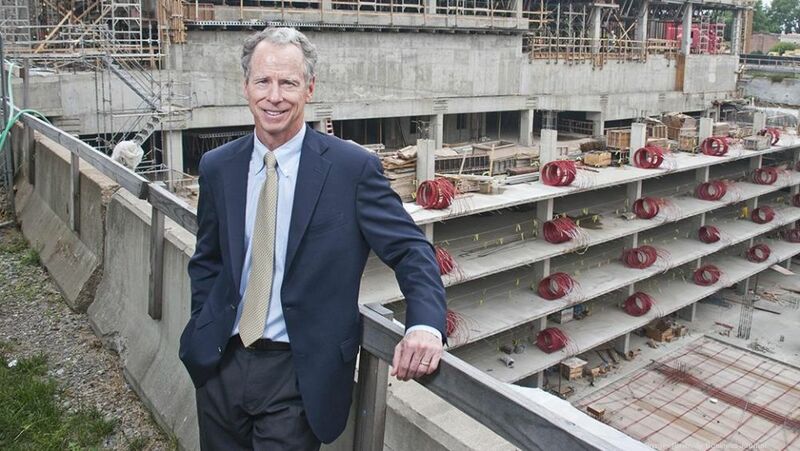 He has directed major campus projects for Belmont University including the Inman Health Science Center (2006), McWhorter Center for Pharmacy (2010), the Janet Ayers Academic Center (2015), the R. Milton and Denice Johnson Center (2016), and Vanderbilt University’s E. Bronson Ingram College (2018). "This business is based on trust."